Bring the PES rebellion to life. 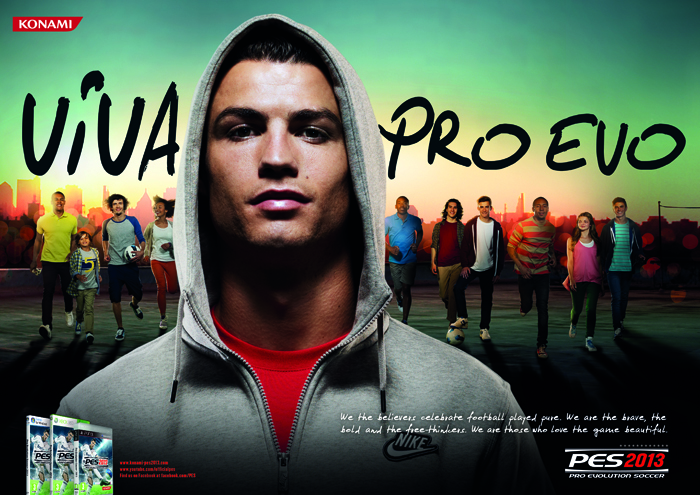 Led by Ronaldo, PES fans are audacious enough to break with convention and create something remarkable. 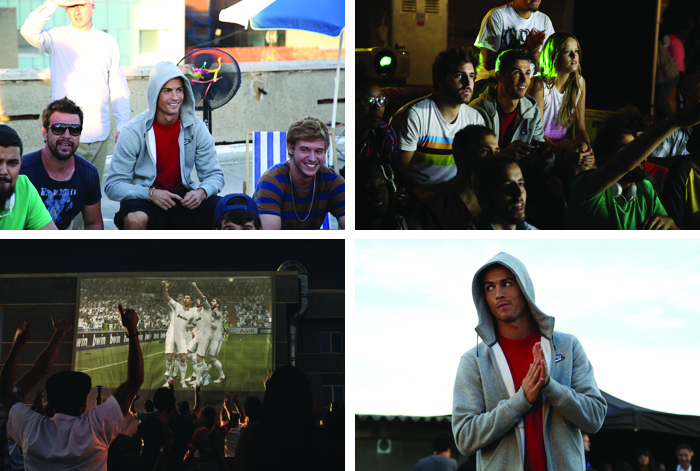 Celebrating individuality and a rebellious state of mind with the single message – “VIVA Pro Evo. Are you a believer?